If you are looking for Fun, High Quality, Group Dance classes for adults of all ages in Worcester you have come to the right place! More dance lessons held in Pershore, Droitwich & Malvern . Adults & Teens of all ages welcome, with or without a dance partner. We rotate our wide variety of dance styles around our venues in Worcestershire so that everyone has a chance to learn all of the dance styles. Our dance classes in Worcester, Droitwich, Malvern & Pershore are not too far from each other and many people travel to our other venues. If you see a class at a location near you that looks interesting, take it while you can, because we do so many different dance styles it may be a while before it returns to that venue. Our classes normally run for 6 weeks in length. In that time we concentrate on only one or two dance styles as advertised. 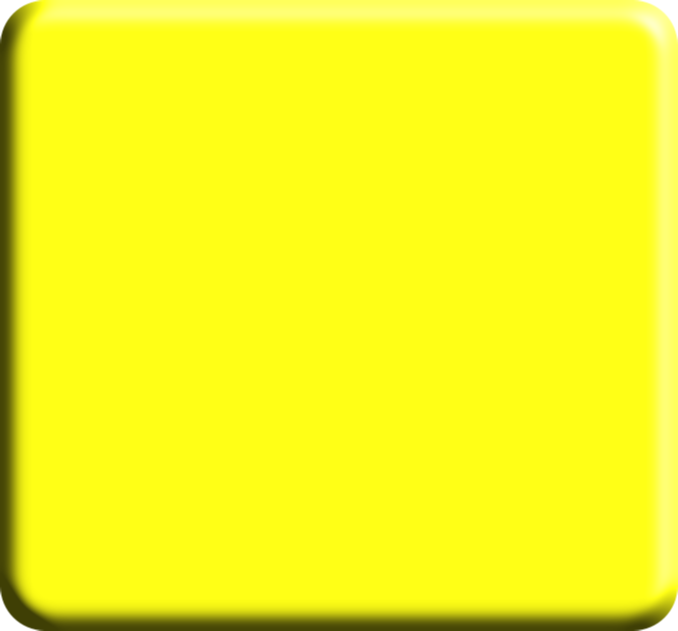 This allows you to really focus on that particular dance. 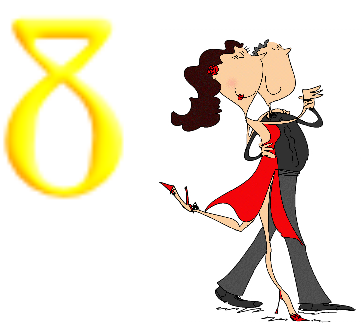 With Dance at 8’s method of teaching you get a very solid routine in just 6 weeks which you will feel confident dancing socially providing you practice. 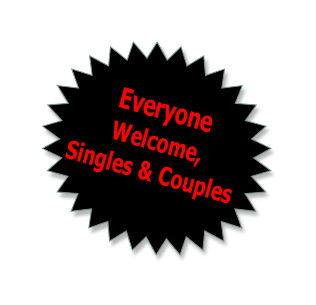 Everyone welcome Singles & Couples. We teach technique throughout all of our classes. (Even beginners) so even if you have been dancing for years don't be put off by our Beginners classes. We also choreograph all our dance steps so we don't just do the standard 'basic steps’. Even if you have been dancing for years you never know what you may have forgotten (or indeed have never learned). So come along and have some fun ! So you want to dance - What do you do now? Sign up for our email newsletter for all the latest class information. Choose a class (or classes) that sound interesting, put them on your calendar, tell all your friends and just come along. There is no need to sign up, Just come along to the dates above. • Our classes and events are open to anyone with or without a dance partner. 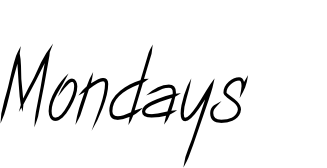 • Beginners “Step 1”classes are just £6 per person for 1 Full hour with a Qualified & Knowledgeable Dance Instructor. You only pay for the classes you attend. There is No Obligation. 'Dance at 8' offers you the widest range of dance styles to get you moving around the floor with Confidence and Style. We make dancing Fun and Easy for you! A warm welcome for all regardless of where you currently dance.